Earner of $75,169: NCHA Amateur Derby Champion; Bonanza Non-Pro Classic Co-Reserve Champion; finalist in the NCHA Super Stakes Non-Pro Classic; 5th, PCCHA Non-Pro Derby, finalist Open; Bonanza 4-Year- Old Non-Pro, Memphis Open Classic, Augusta Non-Pro Classic, Brazos Bash Open Derby. 2006 Sweet Bobbi (deceased), f. by Cat Ichi. 2007 Docs Pretty Cocoa, f. by Smooth As A Cat. $3,353: 4th, NCHA Futurity Non-Pro Senior. 2007 Peppys Bobbi Sox, f. by Dual Rey. 2008 DUAL REYS MS BOBBI, f. by Dual Rey. $50,133: Big Sky Classic Open Champion; 6th, Calgary Stampede Wrangler Open Classic; BCCHA Open Derby Reserve Champion; finalist, Idaho Non-Pro Derby. 2008 CDs Bleeding Heart, f. by CD Olena. $3,732: money-earner, CHA NE Non-Pro Derby; NCHA Certificate of Ability. 2008 SMART BOBBY REY, c. by Dual Rey. 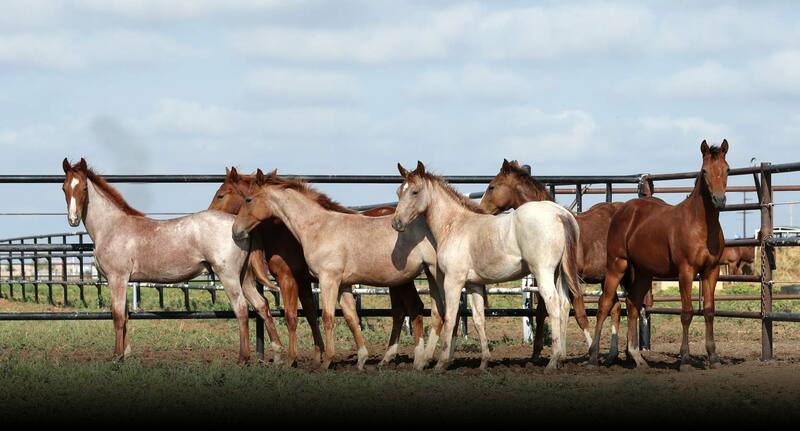 $24,846: top 10, Congress Open Classic; NCHA Certificate of Ability. 2009 Smart Bobbi Rey, c. by Dual Rey. 2010 One Time Bobbi Sock, f. by One Time Pepto. 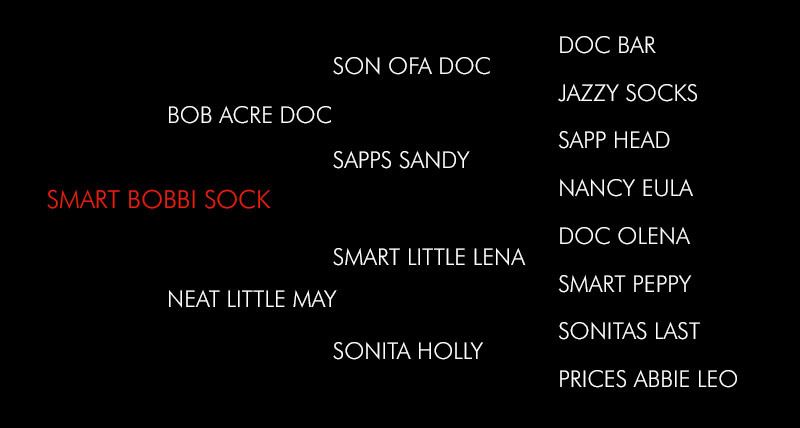 2010 ONE SMART BOBBI SOCK, f. by One Time Pepto. $24,812: Cattlemens Limited Open Derby Reserve Champion; Western States CHA Fall Open Classic C0-Reserve Champion. 2010 One Time Smart Bobbi, c. by One Time Pepto. 2011 Reys Smart Bobbi Sox, f. by Dual Rey. 2011 One Time Pepto Sock, c. by One Time Pepto. 2012 Bobbiesox Rey, f. by Dual Rey. 2012 One Time Cheney, f. by One Time Pepto. 2013 Metallic Socks, f. by Metallic Cat. $3,534: money-earner, 2017 Western States CHA Fall Non-Pro Derby . 2014 Dreem On, c. by Metallic Cat. 2015 Smart Red Socks, c. by Metallic Cat. 2016 Bobbi Bobbie Sue, f. by Metallic Cat. 2016 Ricky Bobbie, c. by Metallic Cat. 2017 Bobi McGee, f. by Metallic Cat. By BOB ACRE DOC (1981). $426,136: NCHA Non-Pro World Champion; NCHA World Champion Stallion; NCHA Reserve World Champion. An NCHA All- Time Leading Sire. Neat Little May, by Smart Little Lena. NEAT LITTLE CAT (c. by High Brow Cat). $279,504: 3rd, NCHA Open Top Ten; Western Horseman Cup Open Reserve Champion; Brazos Bash Open Derby Reserve Champion; West Texas Open Classic Reserve Champion; Texas Cutting Classic Open Champion; finalist in the NCHA Open Super Stakes, NCHA Super Stakes Open Classic and NCHA Open Classic/Challenge. NEAT LITTLE REY (g. by Dual Rey). $60,435: Brazos Bash Non-Pro Futurity Champion; Abilene Spectacular Non-Pro Derby Co-Champion.